Use as an edge insulation tape for AquaDrain® EK laying system for large format and natural stone tiles. Creates a movement joint between the tile and edge profile. 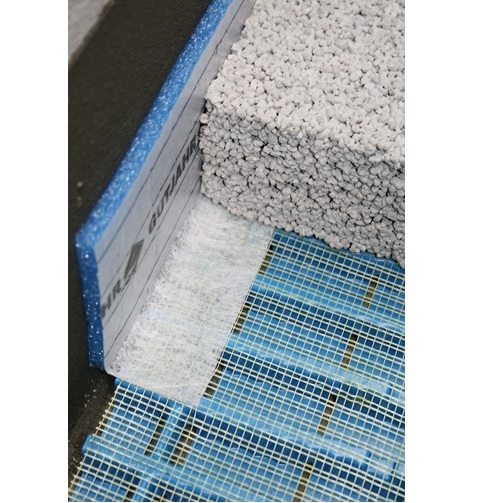 Can also be used as a movement joint between drainage and parapet walls or walls in general. Easy to cut to height. 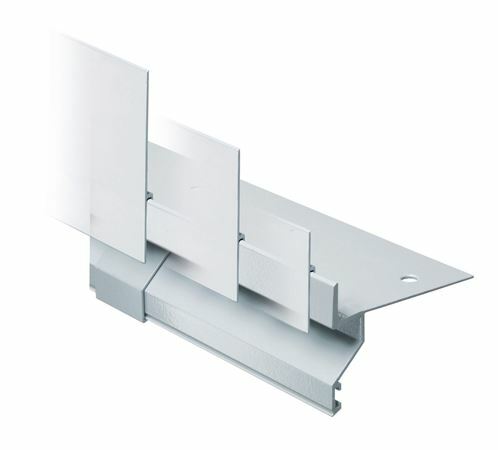 Install between rising parts of all Gutjahr drainage systems and ProFin® DP drain end profiles. 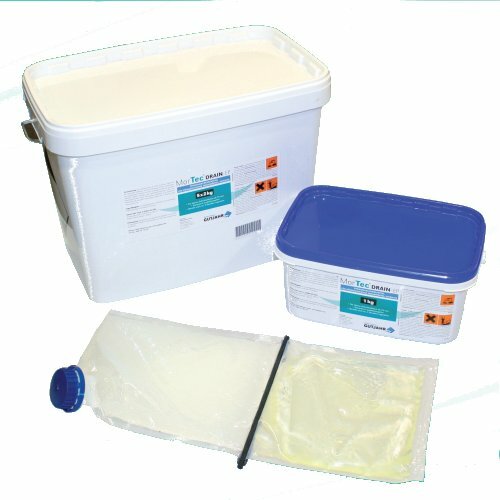 Do not use with AquaDrain® T+ and direct point adhesion fixing.